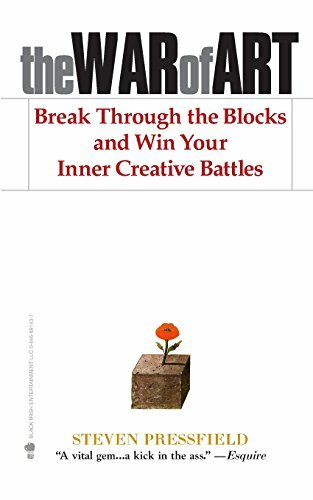 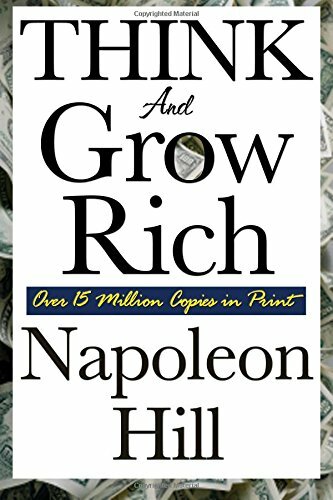 Books to help with the lifelong journey of self-improvement and personal development. 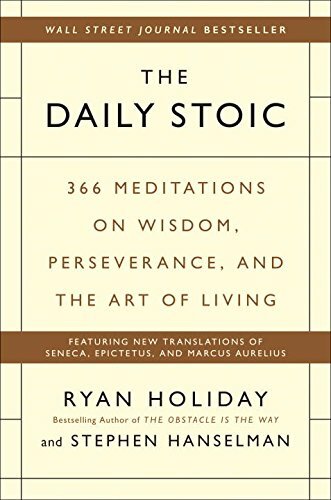 The Daily Stoic is a distillation of practical, Stoic wisdom to help you focus on what you can control and be more effective in your work and personal lives. 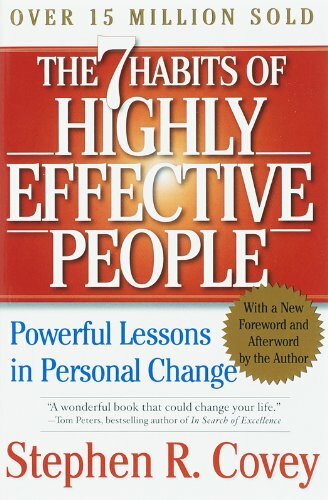 In The 7 Habits of Highly Effective People -- first published in 1989 -- Steven R. Covey promotes 7 principles or habits we should develop to be most effective in life.